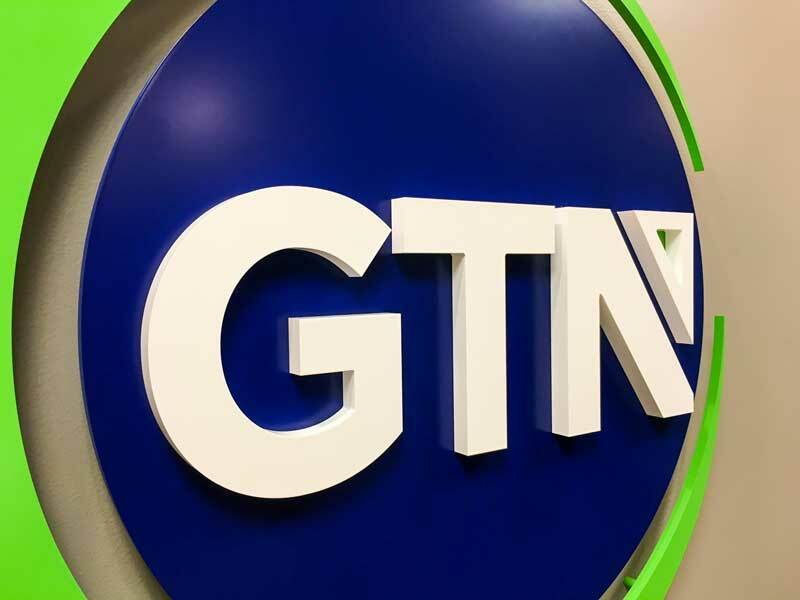 GTN is a mobility tax services firm that focuses exclusively on tax consulting and compliance for corporate global mobility programs, expatriates, foreign nationals, short-term international assignments and permanent transfers. 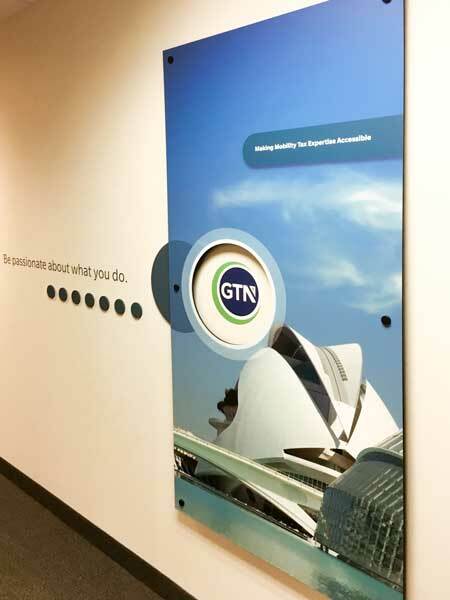 White Design Group initiated an interior corporate branding effort with lobby and corridor graphics that blended their online brand with their interior office experience. 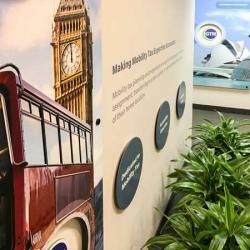 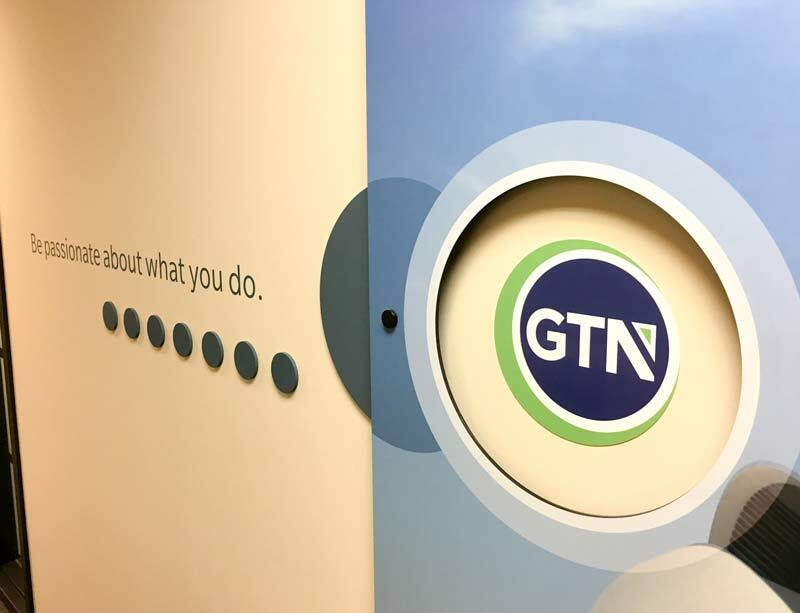 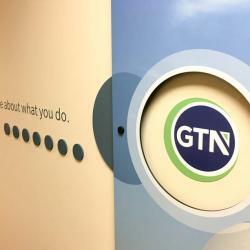 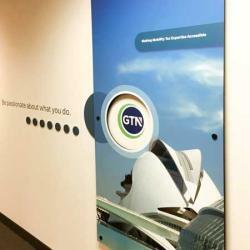 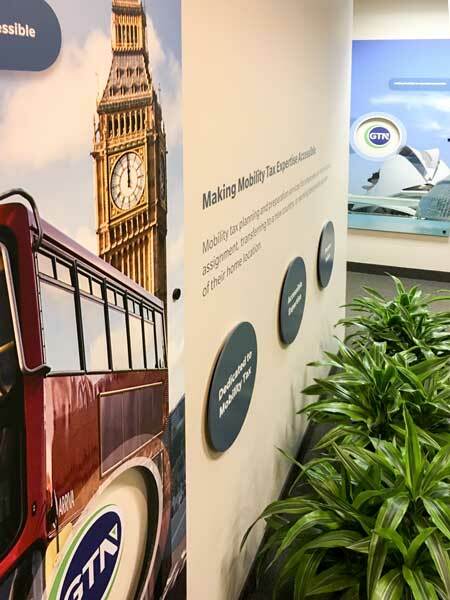 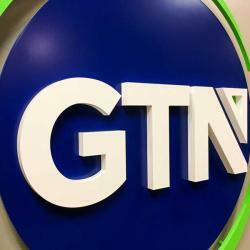 Custom lobby graphics and corridor displays reinforce brand and mission statements for all members of GTN staff and office visitors.